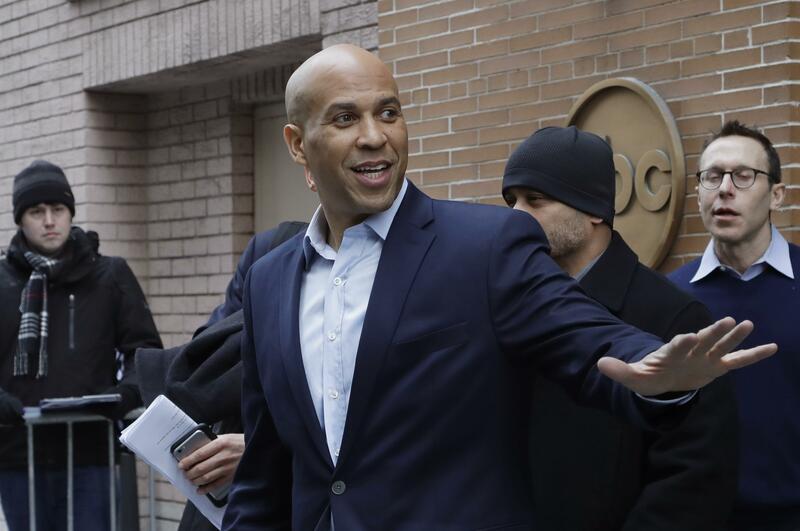 UPDATED: Fri., Feb. 1, 2019, 10:07 p.m.
WASHINGTON – Cory Booker leapt into the 2020 presidential race on Friday with a call for Americans to unite in a time of bitter polarization while some of his Democratic rivals are taking a more combative stance as they vie to take on President Donald Trump. Published: Feb. 1, 2019, 12:51 p.m. Updated: Feb. 1, 2019, 10:07 p.m.